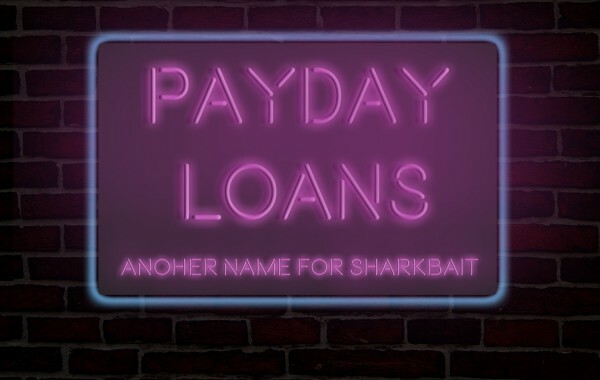 Over the last 15 or more years, state attorneys general and legislatures, Congress, federal regulators, consumer and faith groups and even the Pentagon have played a game of “Whack-a-Mole” against the high-cost predatory lending industry, which offers payday and other unsustainable triple-digit APR short-term loans. States have imposed interest-rate caps and strictly regulated lender practices. Military leaders pushed Congress to enact the 2006 Military Lending Act. The Federal Deposit Insurance Corp. and other regulators have taken action to end “rent-a-bank” payday lending. The lenders have fought back in a variety of ways, though. 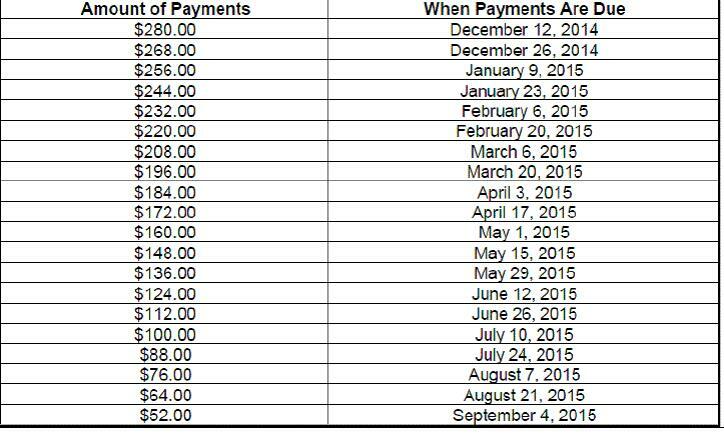 If a law restricts loans made for less than 31 days, they write a 32-day package. 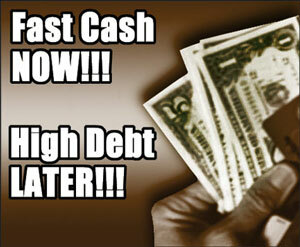 If a law restricts high-cost closed-end credit, they redefine their product as an open-end loan. If a state bans payday lending outright, they play hard-to-find and hard-to-get. The Internet has proven to be a very useful hiding place for these characters. One of their more successful recent stratagems has been to set up shop online, often off-shore but sometimes – in a legerdemain called “rent-a-tribe” – through a ginned-up relationship with a “sovereign” Native American tribe theoretically not subject to state laws. Often, the online lenders operate through a “lead generation” website, which functions as a kind of snare or trolling net for borrowers. The lead site then “sells” the prospective customer to the highest predatory bidder. As far back as 2007, the U.S. Attorney’s office in Philadelphia took on “criminals bilking the elderly,” as the New York Times then reported, by going after a group of banks, including Wachovia (now part of Wells Fargo), that were providing merchant and ACH services to the fraudsters. Even the Office of the Comptroller of the Currency, at the time a classic captured regulator (but now under new and better management), was forced to impose penalties and, eventually, a modest consumer restitution order. Of course, the banks learn slowly, and others did not get out of the business after Wachovia was ordered to. So, today, we welcome the intensified investigations by the U.S. Department of Justice, the CFPB, the FDIC, the OCC, the New York Department of Financial Services, the FTC, other agencies and state attorneys general to choke off illegal high-cost lending at the bank bottleneck.